We are is going to visit orphanage home on 7th nov 2010. We are planning to make a contribution from our side . 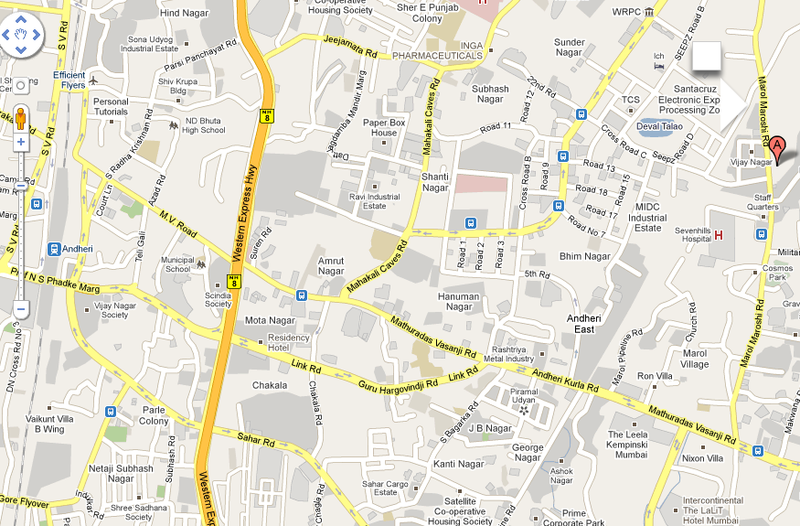 Meeting point is St. Vincent Church Vijay Nagar, Andheri At. 9.15 am. We will visit an orphanage hostel Navjyothi Home For Children. If we come together we could purchase few things which would be sufficient for the orphans least for couple of days or a month. St. Vincent Pallotti Church, Marol Maroshi Road, Andheri (East), Mumbai – 400059.